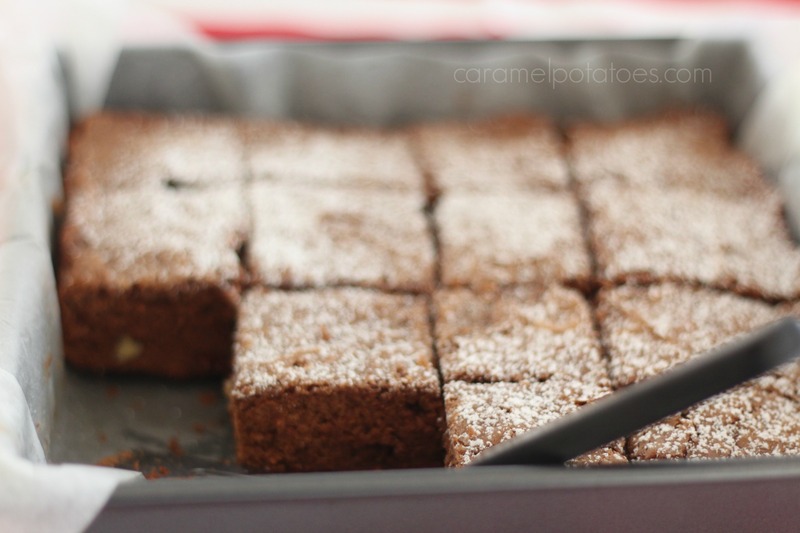 A good brownie recipe is essential to every family. 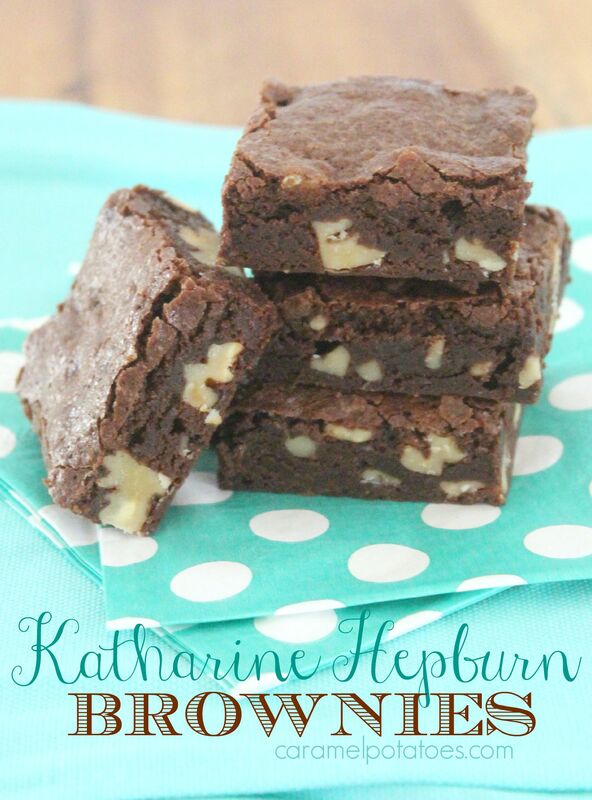 These Katharine Hepburn Brownies are not only fabulous- they are so quick and so easy, this may just become your go-to brownie recipe. The story, as reported in the New York Times, is that this is Katharine Hepburn’s favorite brownie – the trick: Don’t put in too much flour, and don’t over bake them. 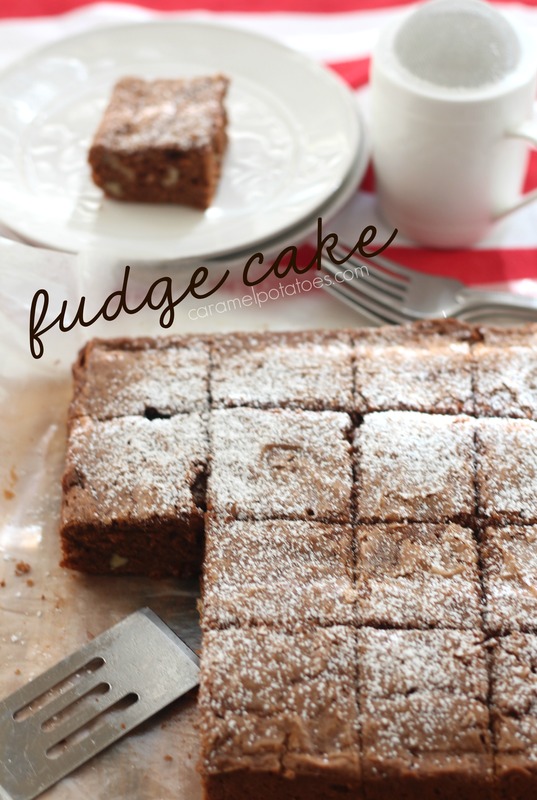 I love that these brownies mix in one pot- easy! 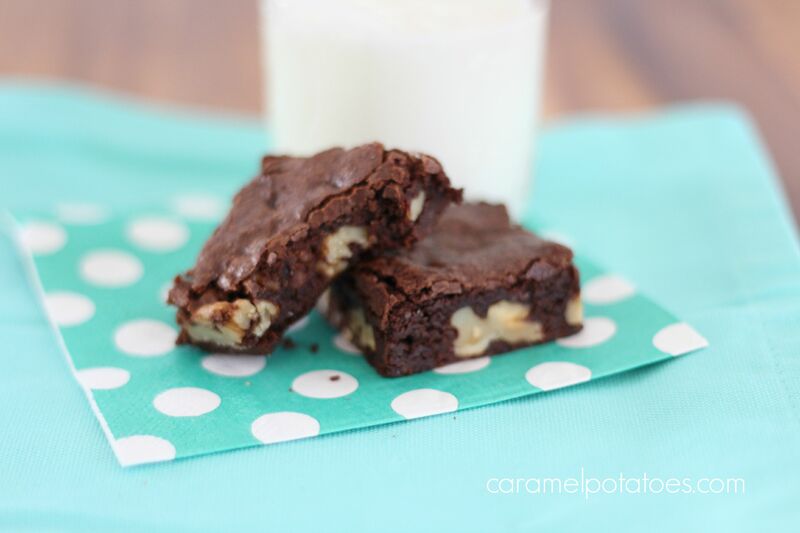 I also love that they are loaded with walnuts – my personal favorite way to enjoy a brownie! 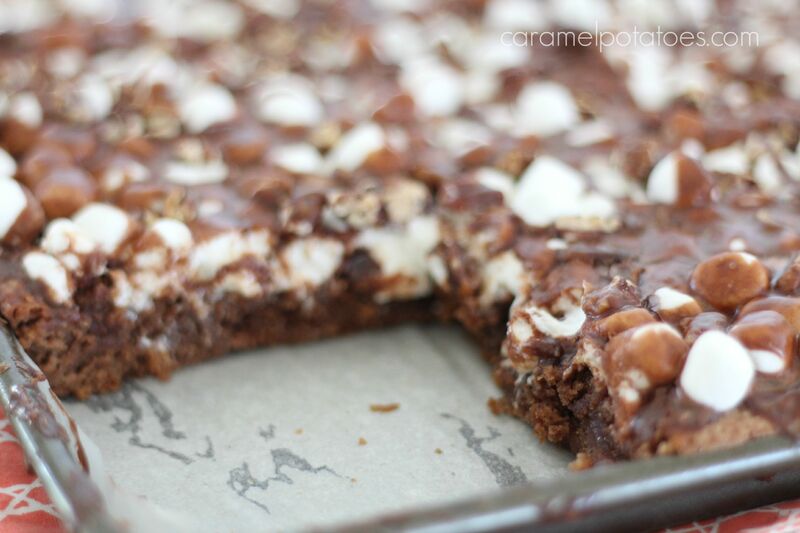 These brownies definitely live up to their All-Star heritage! When is a brownie more than just a brownie? 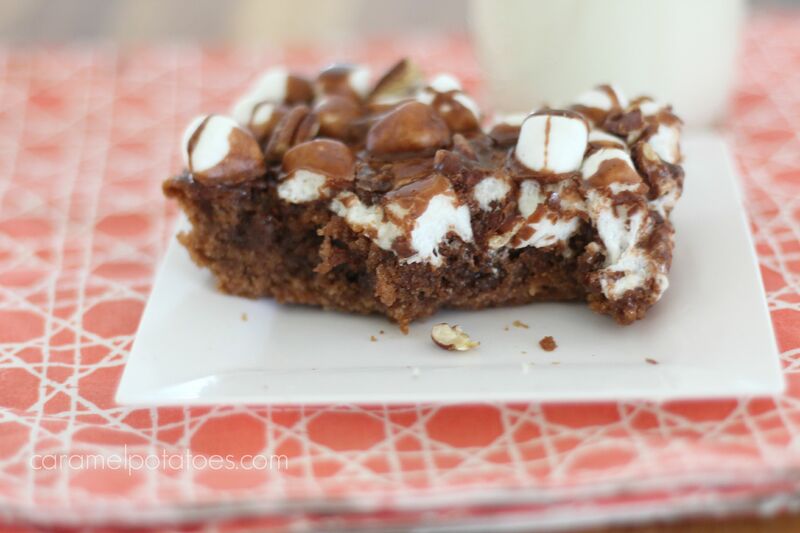 When it’s topped off with gooey marshmallows, toasted pecans and smothered in chocolate. 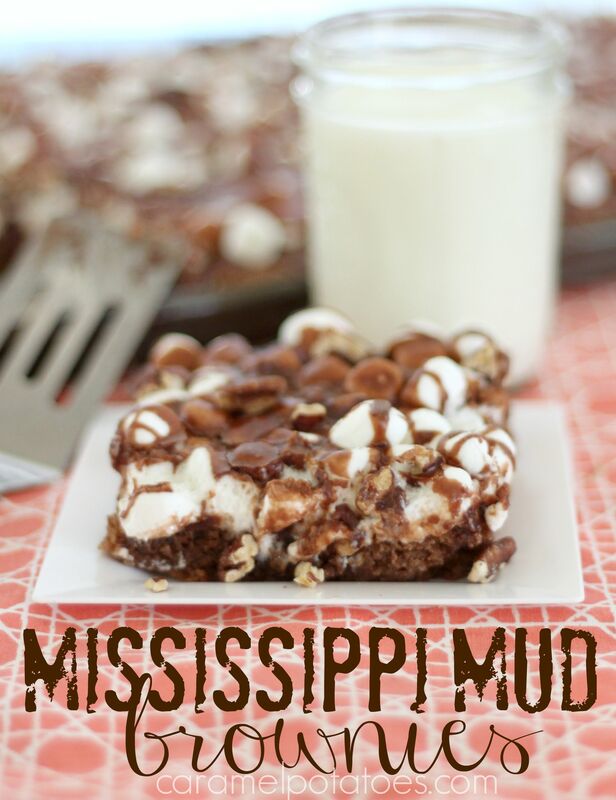 These Mississippi Mud Brownies are highly addictive! 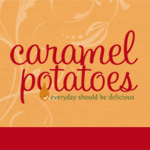 I don’t make them unless I know I have some place to take and share them – otherwise, I might just eat the entire pan myself! This is one recipe you need to put at the top of your “must make soon” list- You won’t be sorry, I promise! Summer months bring lots of get together with food and fun. And what’s a good summer potluck without chocolate cake? 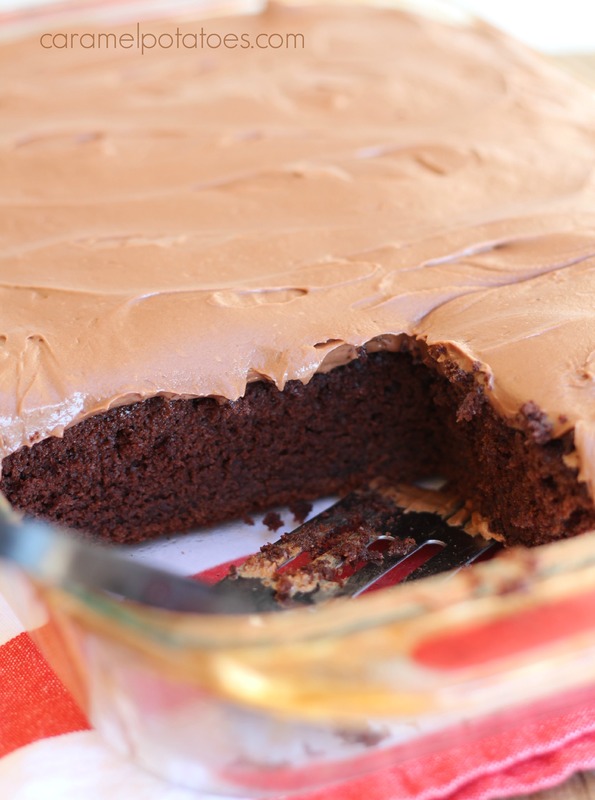 When I saw this recipe for Chocolate Mayonnaise Cake in Southern Living, my taste buds immediately went back to Church potlucks and a woman who always made this mayonnaise cake. At the time I admit it sounded a little weird, but after one bite I was as believer! 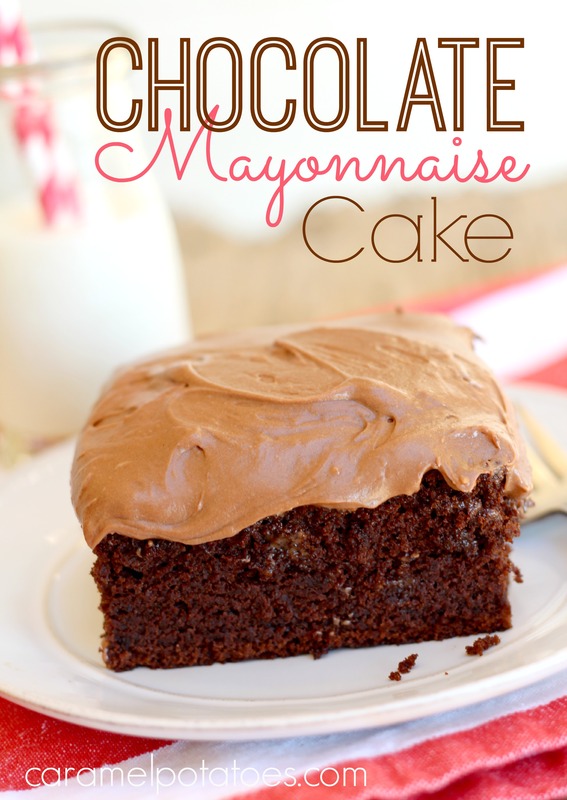 The mayo acts like sour cream to give this cake a rich and moist flavor. Top it off with cream cheese frosting and you’ll see how fast this cake disappears! Who says Crock Pots are just for hot and ready dinners? 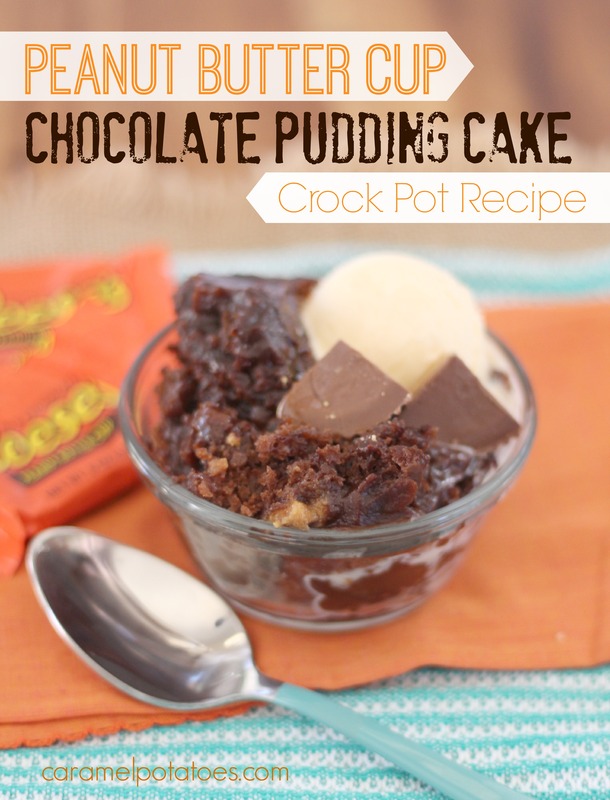 I love knowing this Peanut Butter Cup Chocolate Pudding Cake is waiting for me!! Serve it up with a scoop of ice cream and forget all about those winter blues.